Chart: Remodel It Myself or Hire a Pro? 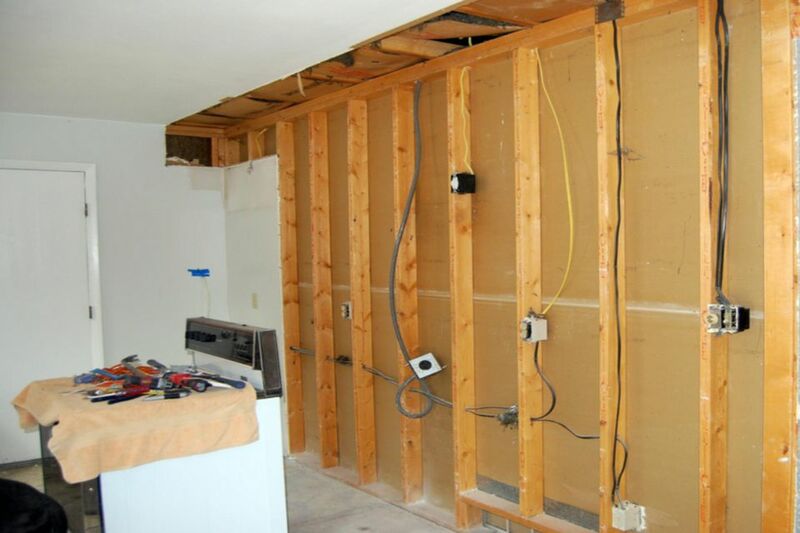 Hopefully, you have already considered some aspects of whether or not you want to take on home renovation projects yourself or hire a professional. Now we get down to the details. None of these recommendations are set in stone. In fact, a few of them reflect our own bias. For instance, we have no problem doing minor electrical work and so we recommend that you do it yourself. But some homeowners fear touching anything electrical and don't even want to do something as simple as changing out an outlet. So, adapt these recommendations as you wish.